Oh hockey, how you torment me. I ride your highs, sink to your lows and cringe when you provide neither. The Avs rolled into Nashville to take on the Stanley Cup finalist from last year. The Guys who almost won the cup last year beat us and made us look like a rebuilding team. Which, we are. Yet, Twitter caught fire, as it always does with criticism over the leadership of our team. Let me ask you this… if we had the leader that everyone thinks we need, what would he have done to change the story? I'd rather lose to a team like the Preds vs. a team we should beat. What plot twist would a “leader” have provided on the ice? 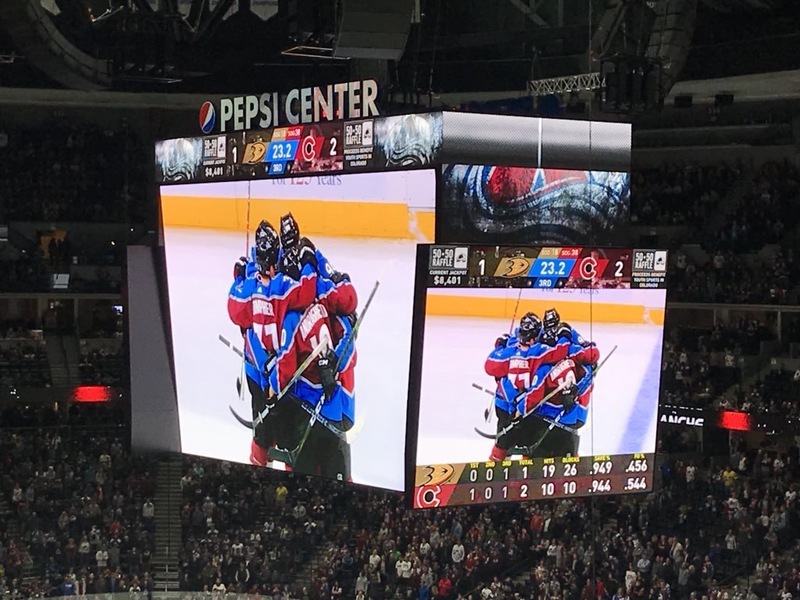 We discuss all sorts of Avs things including our new “money ball” guy and how I think this is a really good addition with a very low downside.